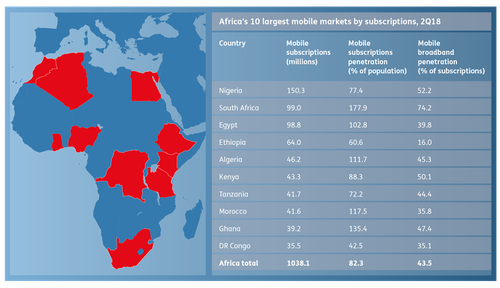 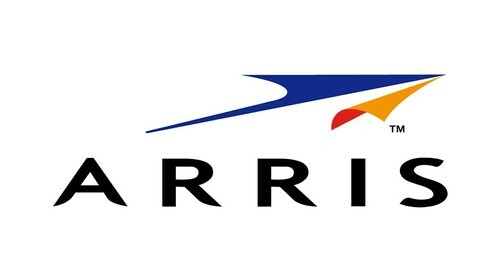 Are Africa's Mobile Operators Getting Shortchanged by MWC? 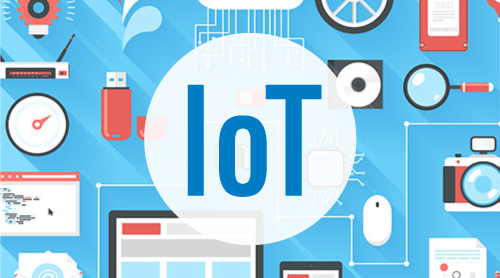 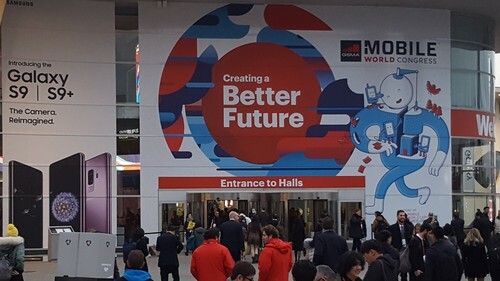 Each year, the great and the good of the global mobile industry converge on Barcelona for Mobile World Congress (MWC). 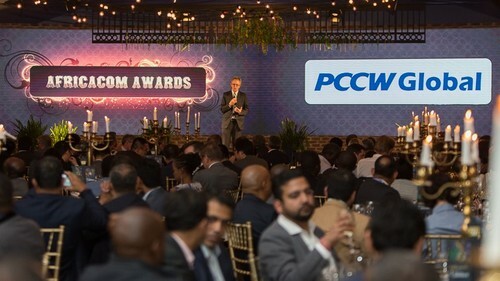 There are more than 2,400 exhibitors and over 100,000 attendees, discussing trends, launching new products and doing deals. 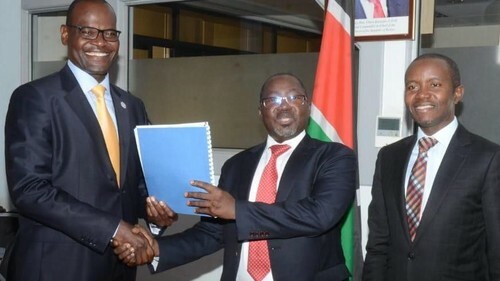 PRESS RELEASE -- A Kenyan, Mr. John Omo, has taken over the mantle as the new Secretary General of the Africa Telecommunications Union (ATU), succeeding Niger's Abdoulkarim Soumaila. 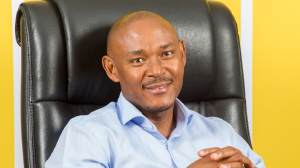 A number of senior management changes have been made at MTN Group, most notably the appointment of Charles Molapisi as the new Group Chief Technology and Information Officer (CTIO), effective 1 January 2019. 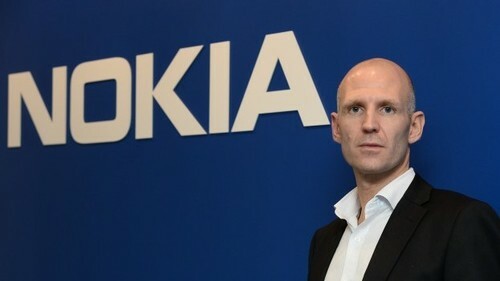 He replaces Babak Fouladi, who has left to become Chief Technology & Digital Officer (CTDO) at KPN, the national operator in The Netherlands. 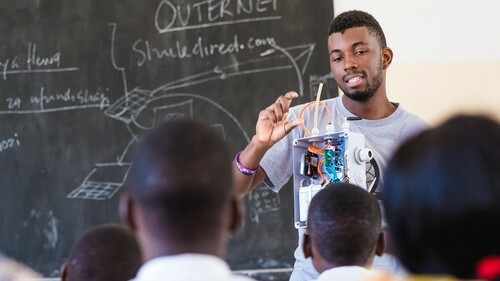 PRESS RELEASE -- Nairobi, Kenya -- Liquid Telecom Kenya has partnered with Africa's largest non-profit civic technology network Code for Africa (CfA) to install air quality sensors at 3,000 sites across Kenya, following warnings that air pollution is killing more than 20,000 Kenyans a year. 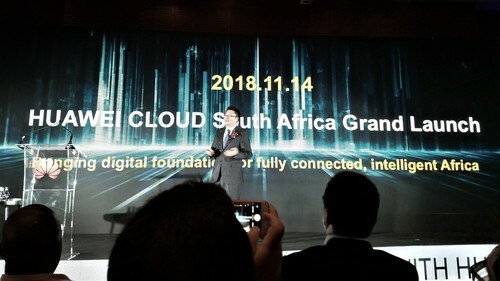 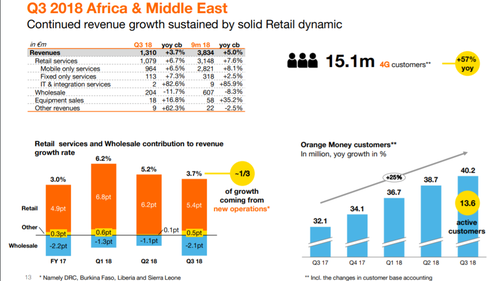 Orange is committed to bringing 5G services to Africa and the Middle East (AME) from 2020, but there are still some significant challenges to overcome, particularly related to power consumption and low-cost network infrastructure solutions. 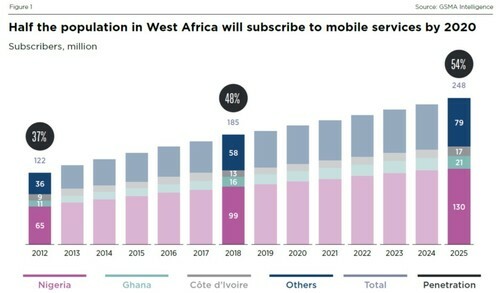 Africa hit the 1 billion mobile user mark at the end of 2017 and is on track to reach 1.33 billion by 2023, according to Africa Digital Outlook 2019, a new report from industry research house Ovum.